Donald Hamblin’s benchrest shooting credentials are impressive. Last year he won the Professional Shooting League (PSL) Main Event and was placed 2nd at the PSL Holeshot Arms. 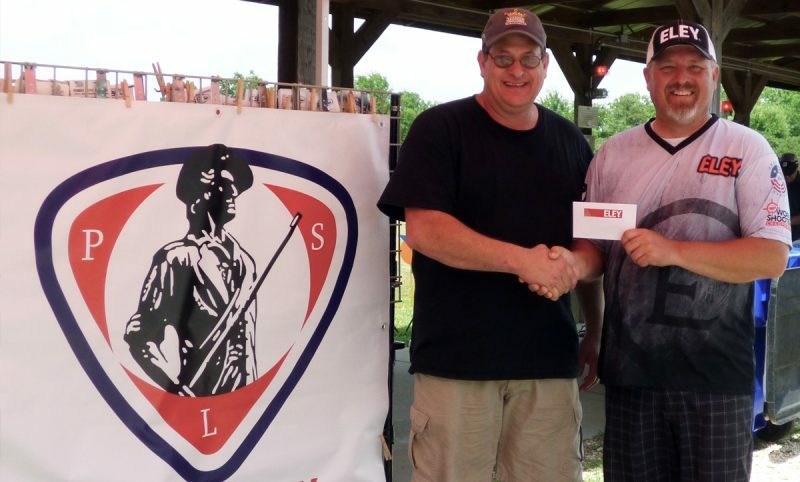 He also took 2nd at the American Rimfire Association (ARA) A-Line National Championship. 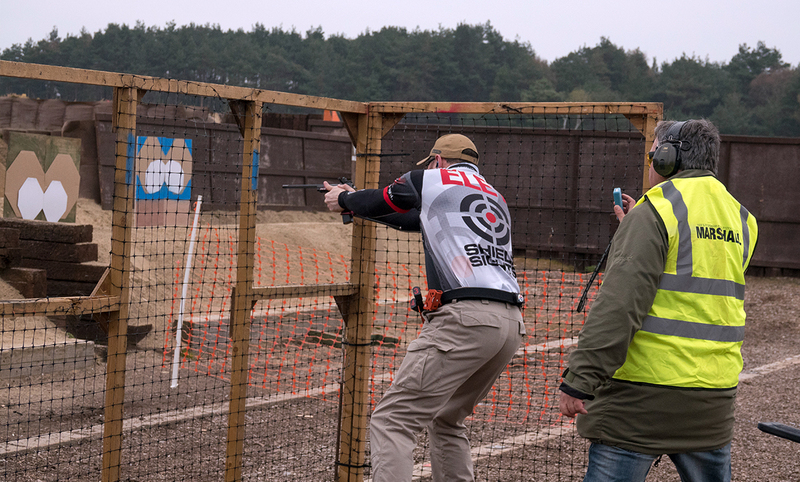 With five perfect ARA targets outdoors and two indoors, and a current ARA ranking of 2nd place, Donald is one of the sport’s top competitors. With the 2018 PSL Main Event and ARA National Tournament approaching, Donald tested the latest lots of ELEY tenex in the US in his Muller Works barrel. After an outstanding test Donald found three batches that performed better than his old ammunition. He said “this is the best ELEY I have ever shot”. 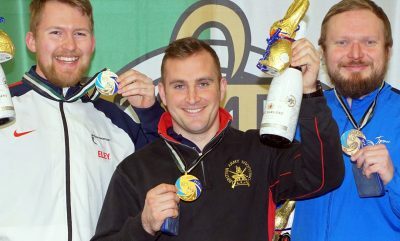 He was so impressed he signed up to team ELEY there and then! ELEY’s line-up of top benchresters is now even stronger with Donald on their team. 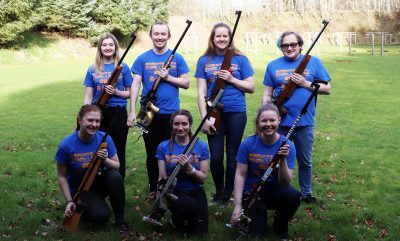 Donald is the latest addition to our squad of shooters, and the latest to benefit from the exceptional ammunition being produced in our UK factory. A new proof range record of 2.64mm radial shot diameter confirms ELEY’s status as the world’s leading 22LR manufacturer. A great present on our 190th anniversary! 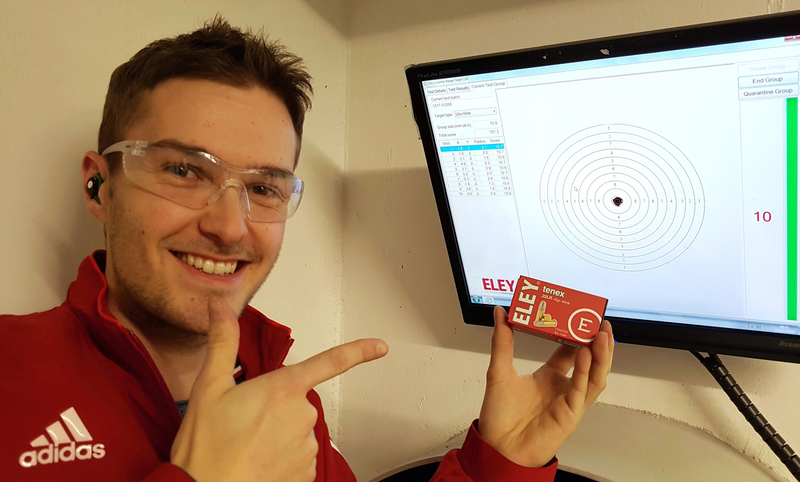 Visit our test range pages to book your place at one of ELEY’s worldwide test ranges. Good luck to Donald at the 2018 ARA and PSL finals.